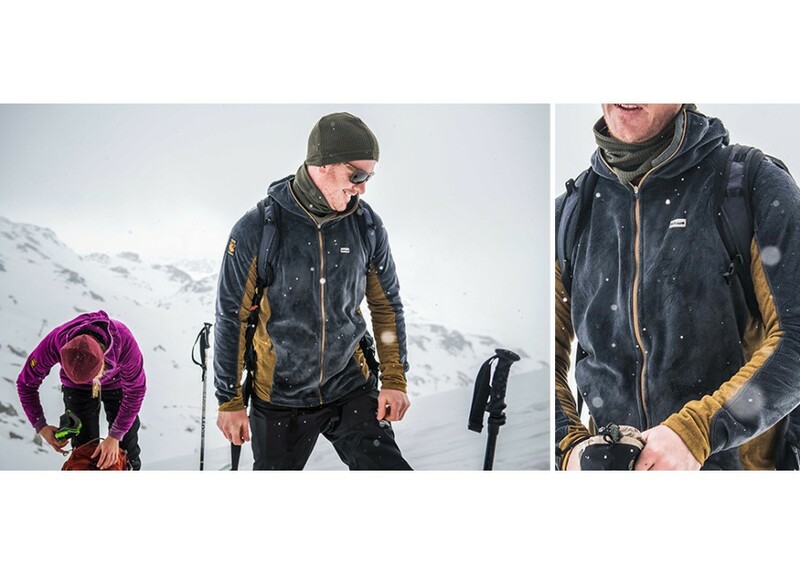 All of our Paramo jackets and clothing online use the latest innovation in fabrics engineered by their sister company Nikwax – The fabric is designed to actively ‘Direct’ water to where you need it enabling you to stay dry and keep you comfortable. 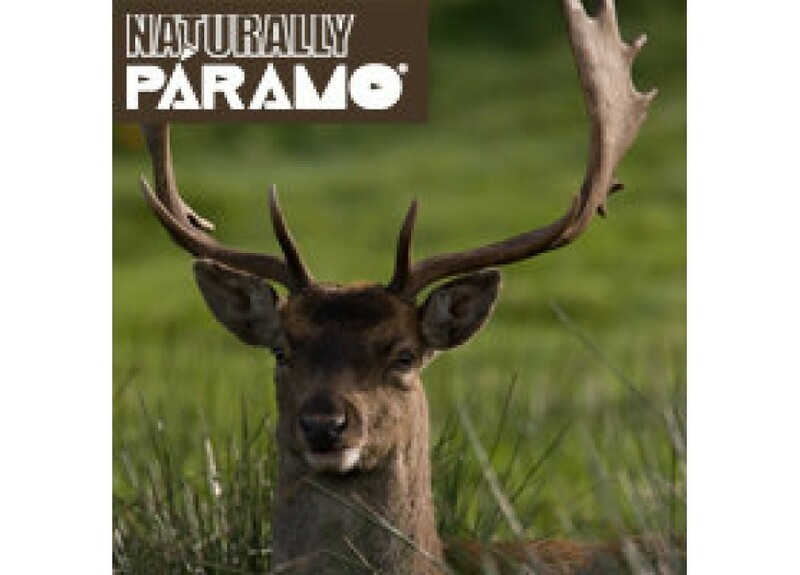 Paramo jackets continue to outperform all other outdoor garments – Why do our customers choose Paramo over other brands? 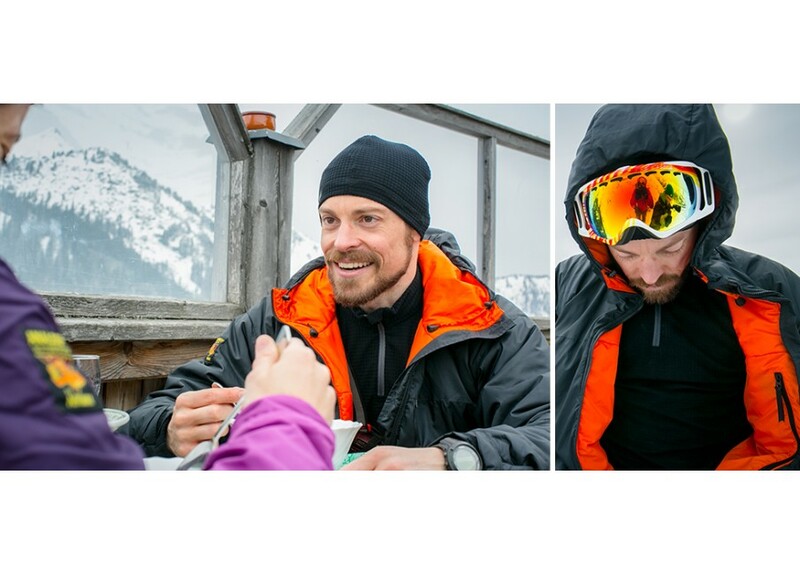 Simply because they trust the brand the garments are better than ‘breathable’, and more comfortable than ‘waterproofs’ , and, unlike other jackets, they continue to work just as effectively whatever the temperature or humidity. 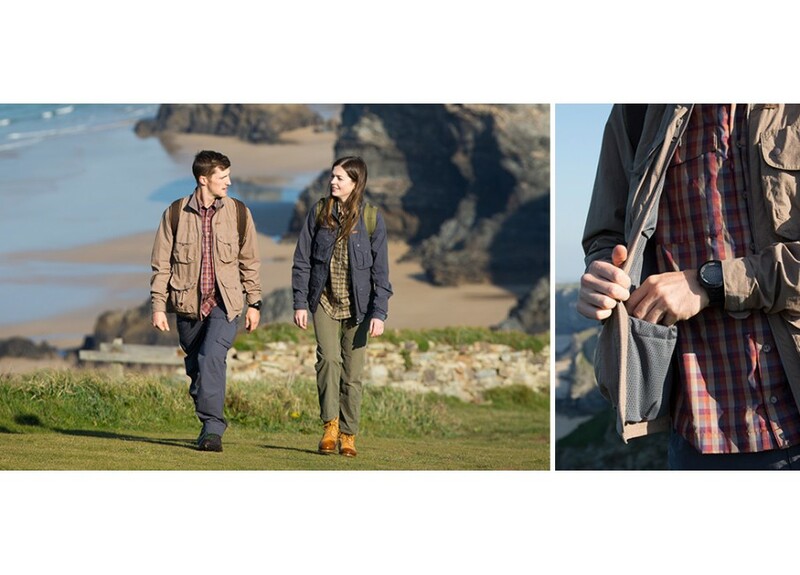 Paramo’s individual style emanates from their desire to make all of their jackets and clothing functional, comfortable and safety minded rather than fashion orientated. 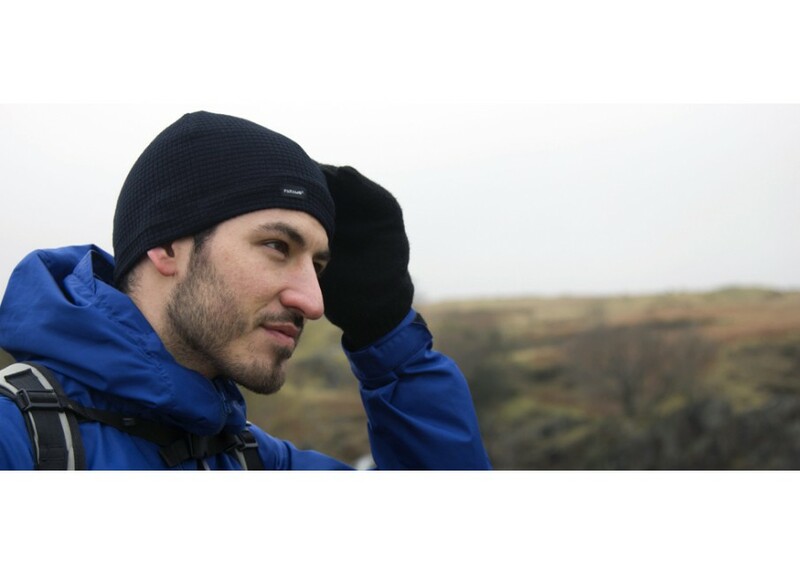 Our wide range of Paramo jackets online are designed to work superbly on their own, but are also designed to be combined effectively with other garments in their range. 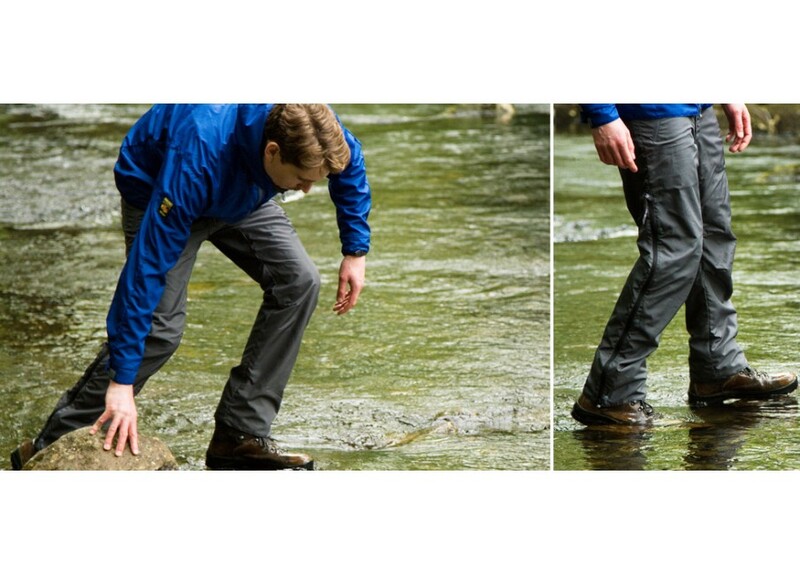 Through-to-skin ventilation sited for maximum impact, pockets in the sizes, shapes and places to be most useful, adjustable hoods and cuffs plus excellent articulation for unrestricted movement. 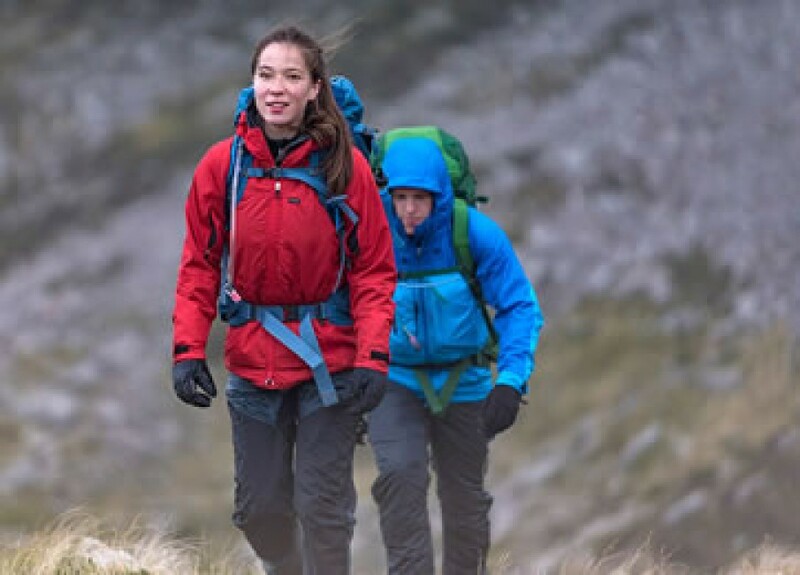 If you would like more information about our wide range of Paramo jackets and clothing, please call us on 01934 742688, or get in touch via our dedicated contact form online.